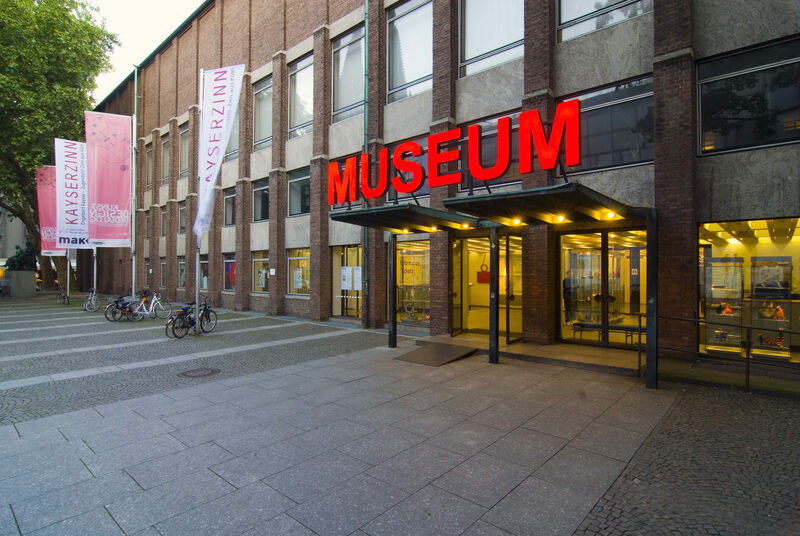 The Cologne Museum of Applied Arts is one of the most important museums of its kind in the German-speaking world. We regularly support the museum’s public relations activities for its special design exhibitions, we provide consultancy services with regard to selected communication measures and we facilitate networking with the design community. The museum houses a comprehensive collection of pieces from more than 800 years of European arts and crafts. It also features its own design department, focusing on North American and Western European design from the 20th and 21st centuries.